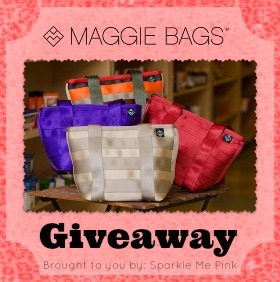 Maggie Bags truly gives the saying, ‘One person’s trash is another one’s treasure’ a whole new meaning! How? 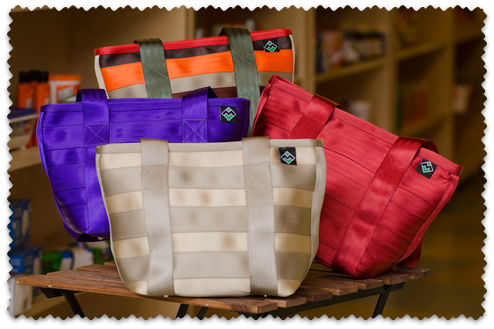 By creating fashionable yet functional handbags and purses made out of rejected automotive seat belt webbing ! 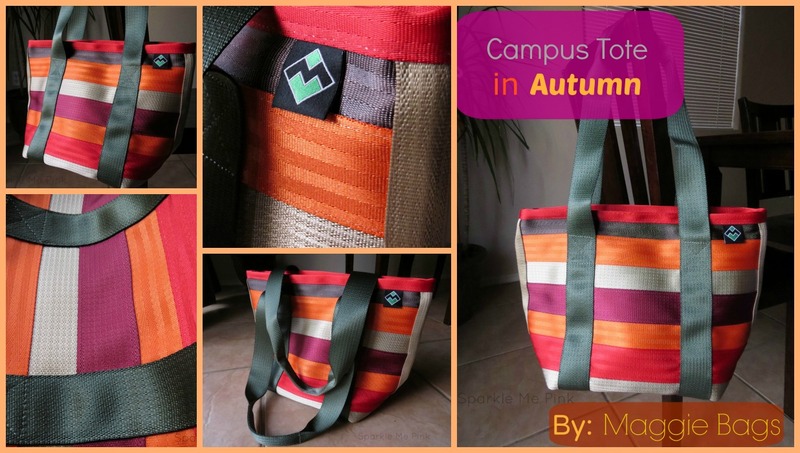 Don’t want to wait for the giveaway to end to score one of these fabulous and unique bags ? How neat are these bags. I have seen these around the internet for awhile and I never knew they were recycled! You would never know looking at them would you!? I would choose Autumn Combo.